My take on the MAMABEAR graphic is a bold statement! 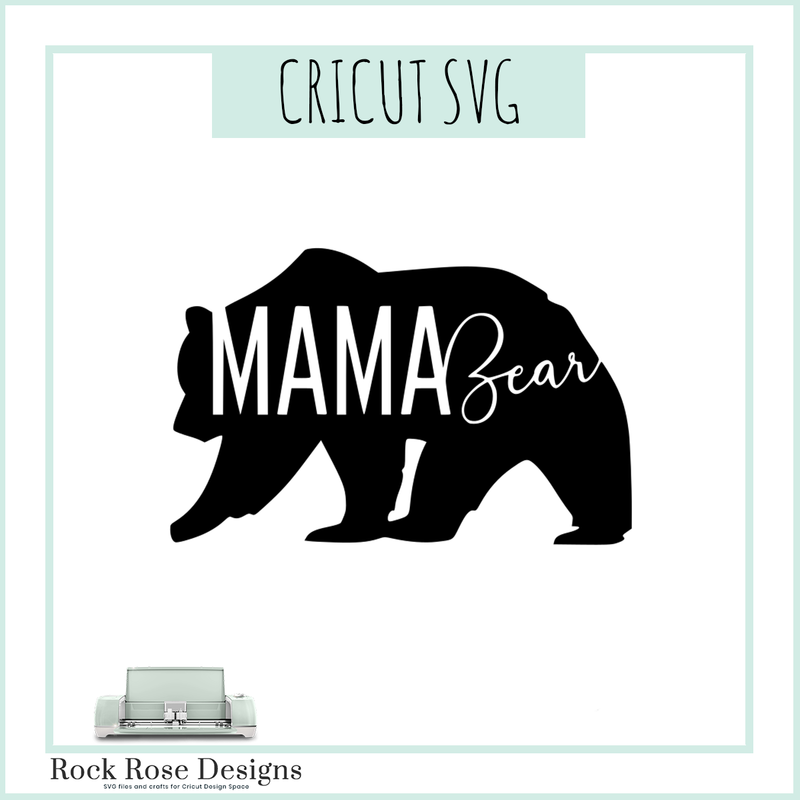 Show your bold side as a mama, but also show that the bear, the strength is soft and compassionate! It’s great perfect for decorating mugs, glasses, shirts, and more! These are such EXCELLENT VINYLS when printed on your Cricut Cutter! This was made for Vinyl cutters in mind, but can easily be used for paper craft! This file has been tested on a Cricut Explore one and has cut fine. I do not know how well it would cut on a Silhouette Cameo as I do not own one. No refunds. I do not know how well it would cut on a Silhouette Cameo as I do not own one. No refunds.